TechBritannia, the UK’s voice for the British InfoTech, BioTech and CleanTech sectors, has launched a crowdfunding campaign to finance its Tech Torch Tour of the British Isles. The campaign is running from today until July 25th, the birthday of Rosalind Franklin whose work paved the way for the discovery of the structure of DNA. The crowdfunding launch has used a crazy publicity initiative, in Richard Branson style. This has taken the form of a lightning tour which started at Digital Jersey’s offices in St Helier, Jersey, at 12:00am today, #AroundTechNationIn80Hours. 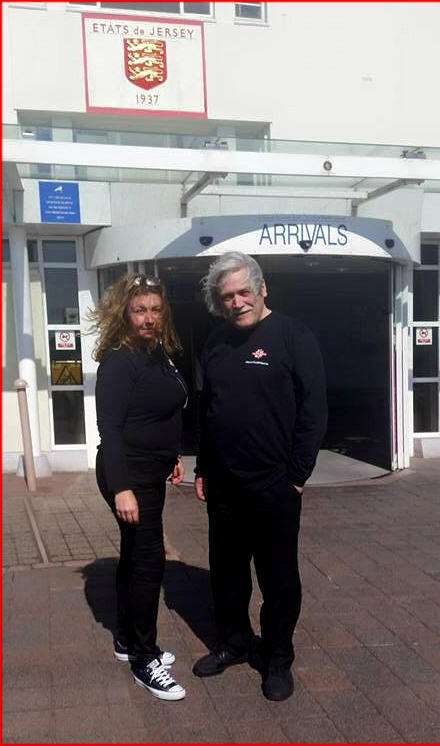 Over the next 80 hours, Rose Ross and Eric Doyle (see picture), TechBritannia’s founders, will be taking in nine significant tech hubs around the UK: Jersey, Bristol, Cardiff, Glasgow, Belfast, Newcastle, Cambridge and Norwich, finally landing in London on the IncuBus. By the end of this week, the TechBritannia team will have garnered opinions around the tech nation. This foreshadows a bigger tour later this year and the Tech Torch Tour crowdfunding campaign will provide some of the money needed to make it all happen. In conjunction with specialist website Crowdfunder UK, based in Newquay, Cornwall, the TechBritannia team plans to raise at least £10,000 towards the cost of putting on a bigger tour across at least 8-10 tech hubs in the autumn and winter of 2015. 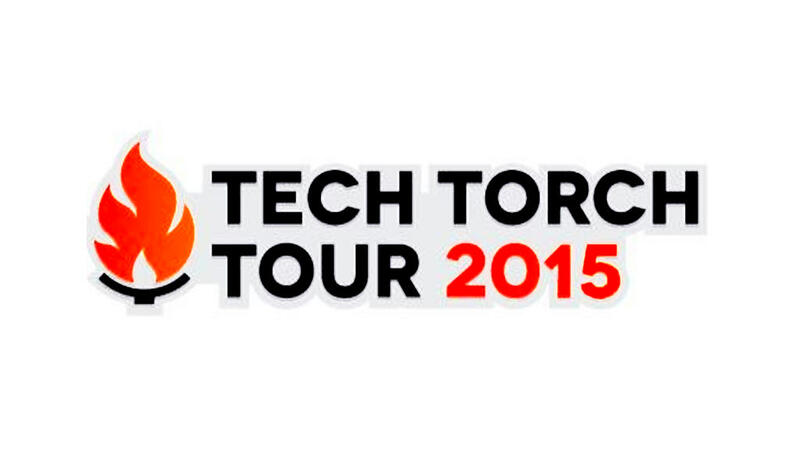 The Tech Torch Tour initiative will spend more time in each centre than the current whistlestop tour. Events will be planned for each location which will be automatically selected to include those that raise in excess of £1,000 through the Crowdfunder campaign. “Instead of sitting in our office hoping the awesome stories of British-based achievements will come to us. We have decided the best way is to tour the country to meet the researchers and entrepreneurs face to face and learn first-hand not only what they are doing but also what they think should be done to realise their silicon dreams,” Doyle explained.